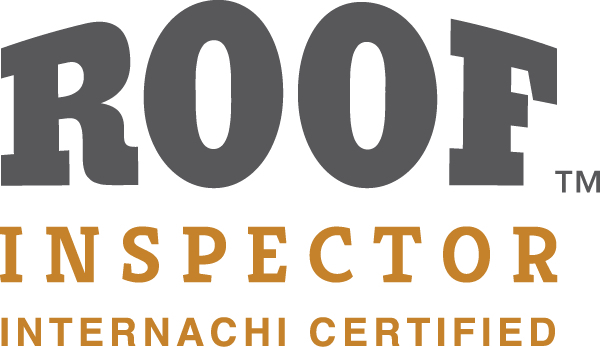 Roof Certification Inspection | G. Stephens & Associates, Inc.
A Roof certification inspection determines the age and health of a home’s roof. 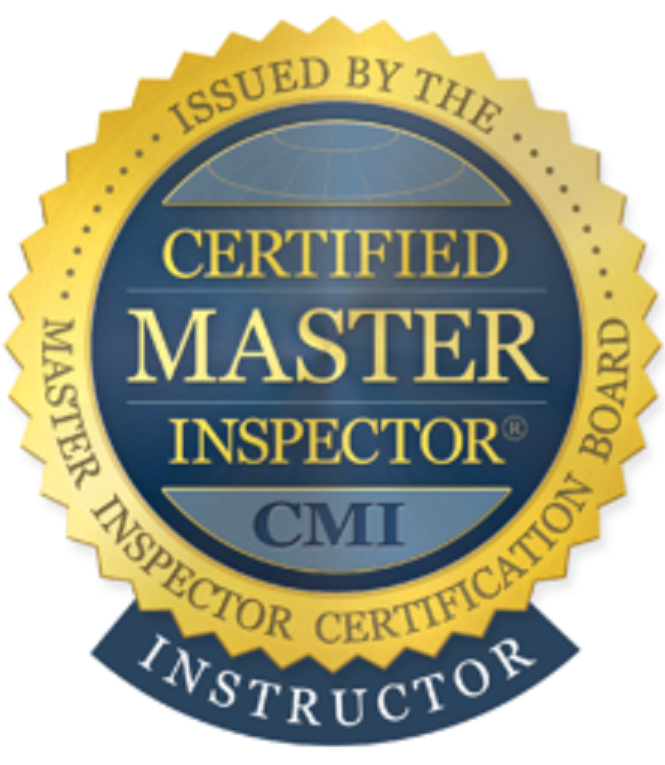 These inspections are regulated by individual insurance companies. Many have their own form or reporting requirements. However, since the state of Florida has its own insurance company Citizens Property Insurance Corporation, most insurance carriers accept their form as the standard for the state. During this inspection we document and photograph the roof structure to determine its age and longevity. 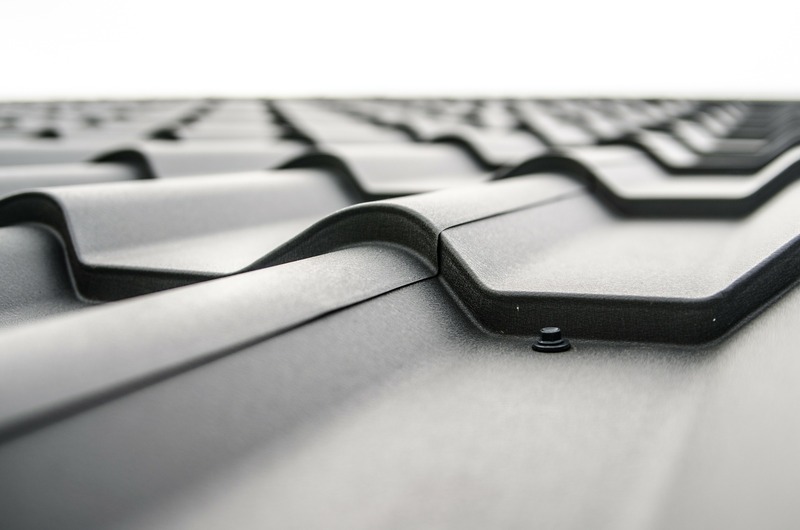 Any roof over the age of 15 years must be looked at in greater detail as many of these were not installed under Florida’s Building Code implemented in Feb. 2002. 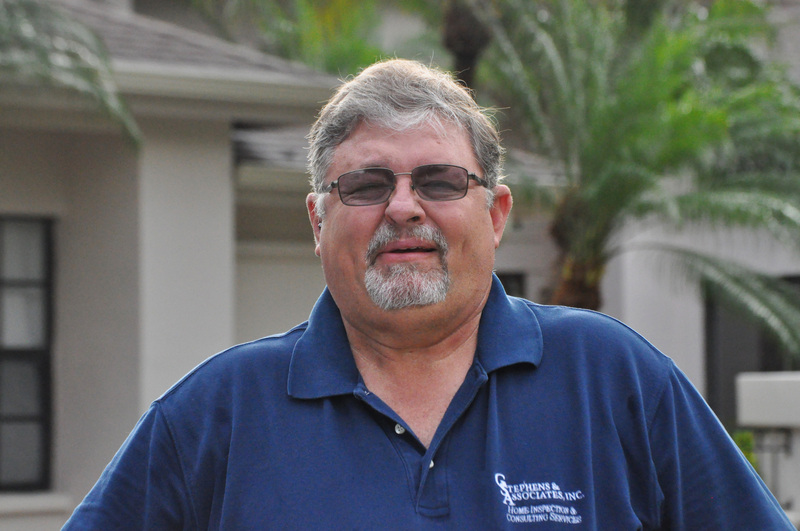 Glenn Stephens, owner of G. Stephens & Associates, Inc., is a Certified Residential Contractor, Certified Roofing Contractor, and Home Inspector who services Sarasota and Manatee counties. You can reach him at 941-914-1204.